If you want a great party venue for kids with an adventure park right outside the door the place for you is Clerkenhill. There’s a party room there especially for kids, school and other groups, such as Scouts and Brownies. 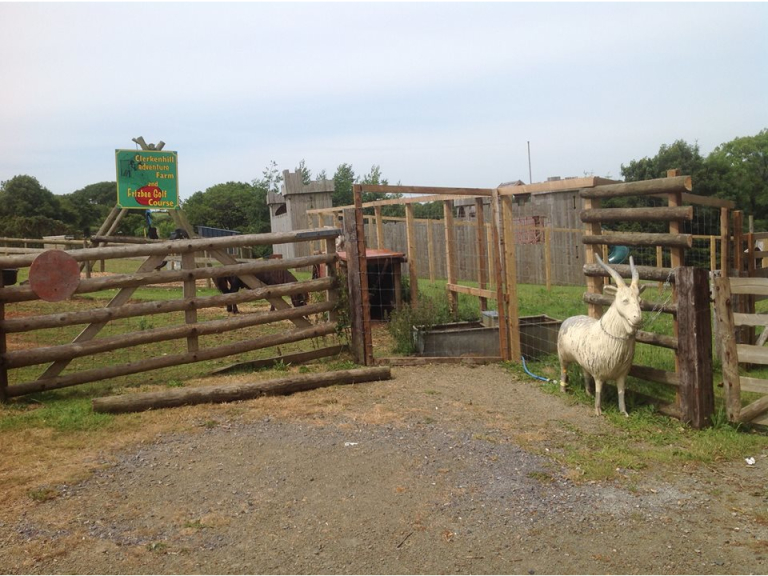 It’s an ideal venue and great value for money too for kids’ events at Clerkenhill Adventure Park at Slebech, near Haverfordwest. For just £5.75 per child you can hire the party room, which gives full access to the Clerkenhill Adventure Park and Frizbee Golf Course. You can do your own catering and take your own food, or Clerkenhill will do the party food for you for an additional £3 per child. 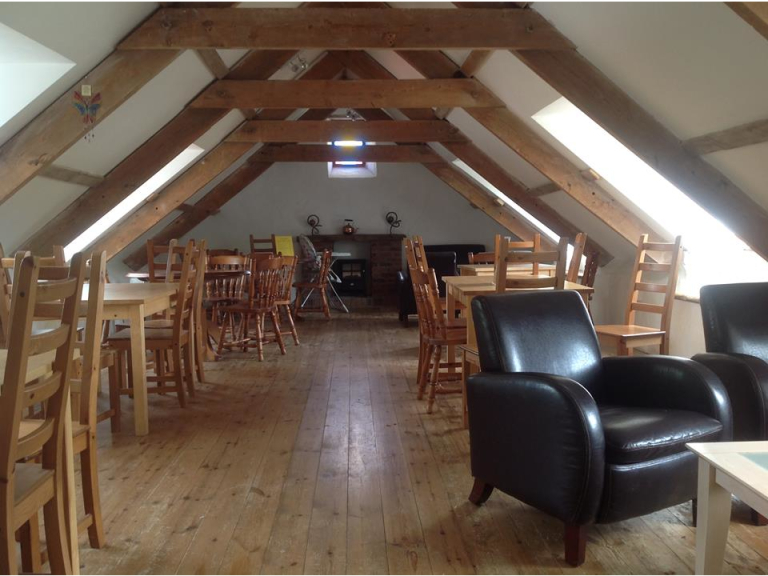 This is a great venue for children’s parties, birthdays, family get together’s, school parties and club or group meetings. There is a huge variety of activities in the Adventure Park to keep everyone amused all day long. 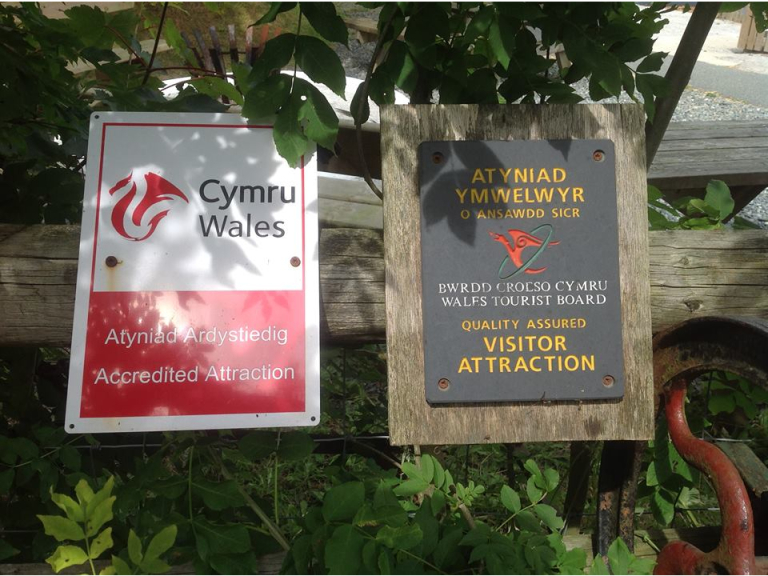 This is one of the top attractions in the county for a great day out. As well as the popular Frizbee Golf Course there are loads of choices for activities to keep everyone going all day long. 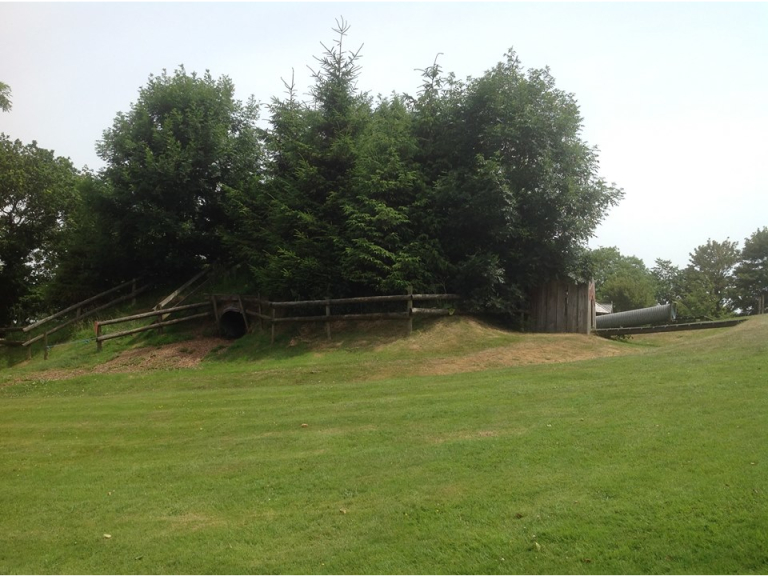 Youngsters can tumble down the amazing tube slides, enjoy a fearsome trail through the spooky wood, go on a boggy walk, find the bears, or pedal go-karts. The adventure castle has wobbly walks, lookout towers, hideaways, slides and ladders. Animals at Clerkenwell are always a great attraction. Kids can meet Shetland ponies, goats and sheep or watch the ducks and chickens as they scratch and preen. Children love to stroke Griffin the friendly Welsh Mountain Pony and his best friend, Densil the Donkey.